High Quality Skin Care and Hairstyling Services, without the Steep Prices of a Spa. Younique Hair + Esthetics is an esthetics and hair care studio owned and operated by Laurie Hannah. 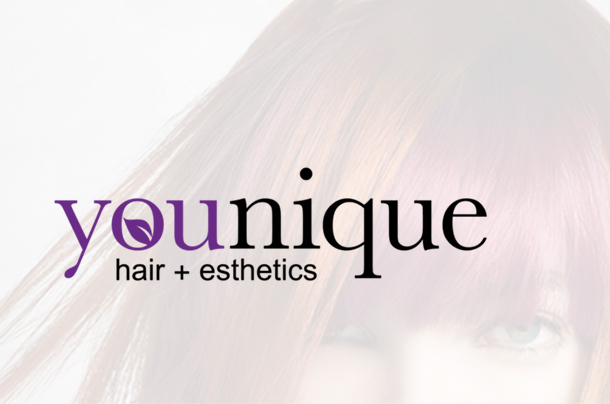 Located in Orangeville, Ontario, just outside the GTA, Younique Hair + Esthetics provides a full range of high quality esthetics services, including: manicures, pedicures, facials, waxing, professional makeup application, chemical peel, green peels and microdermabrasion. 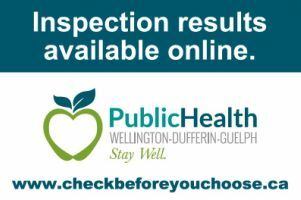 We use only the best quality products and promise the highest level of individual customer care—all without the steep prices of high-end spas. Check out Younique Hair + Esthetics wide range of high quality skin care and hairstyling services. Book your appointment with Younique Hair + Esthetics. Our fall specials are on now! Featuring pumpkin spice peels and sweet nail art grabs! Deep red half moon mani! 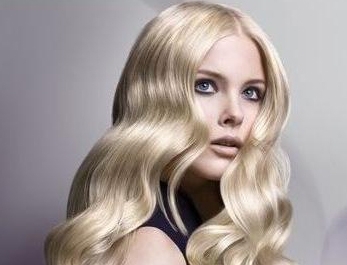 This is a great way to get a classic look without seeing that pesky regrowth! Book your #cuccio gel polish appt!